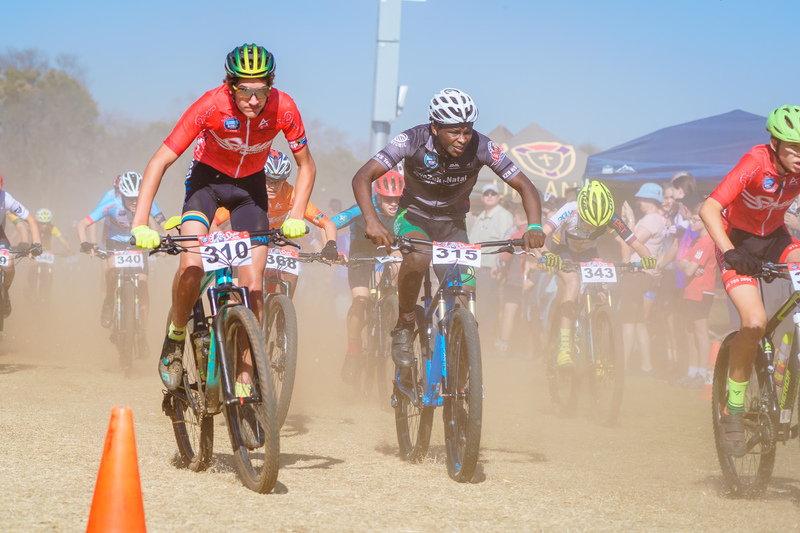 #SpurFest was conceptualized to offer a National inter-schools experience to all riders, and not only those that get selected to the end of season finals. 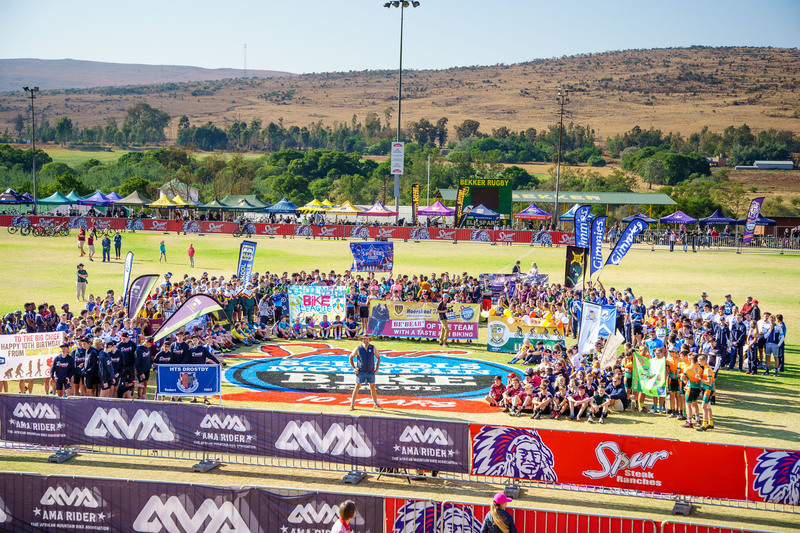 Mountain bike festivals are nothing new, in fact they were at the heart of the sport’s explosive growth in the 90’s and early 00’s. 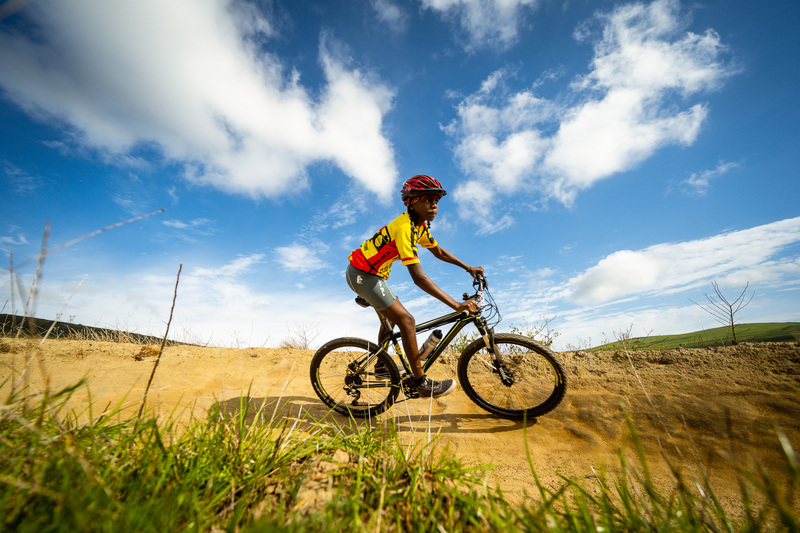 In South Africa, the Dirtopia MTB Festival led the way from 2000 and offered a variety program celebrating the spirit and soul of the sport. 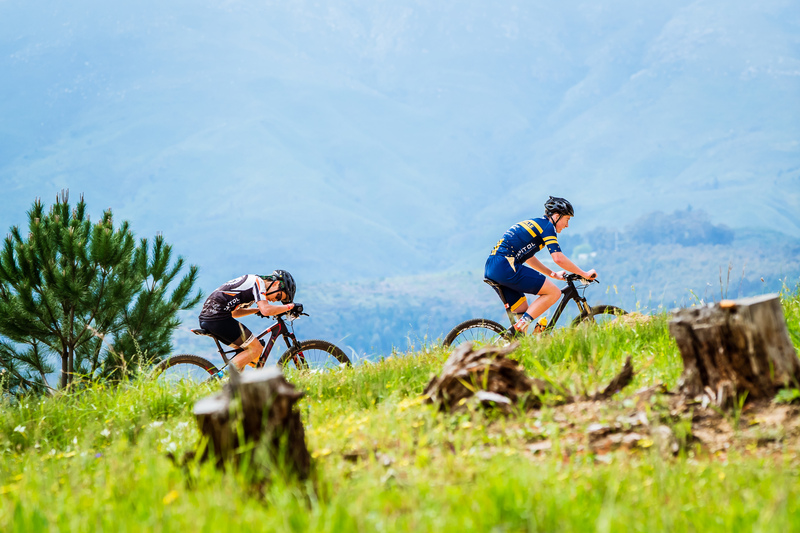 Since then, mountain bike eventing has evolved to become mostly marathon and endurance based with niche groups getting into enduro. 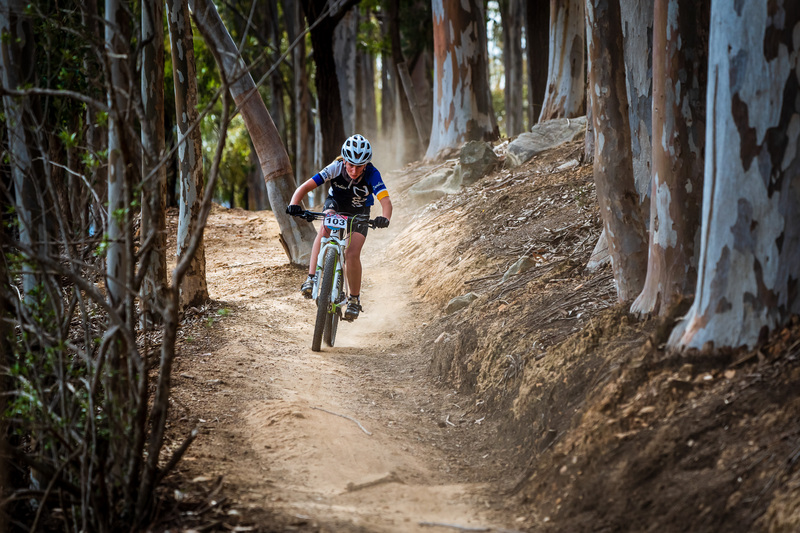 The endurance events are designed and caters for older riders, with the average age of participation being well over 40 years of age. 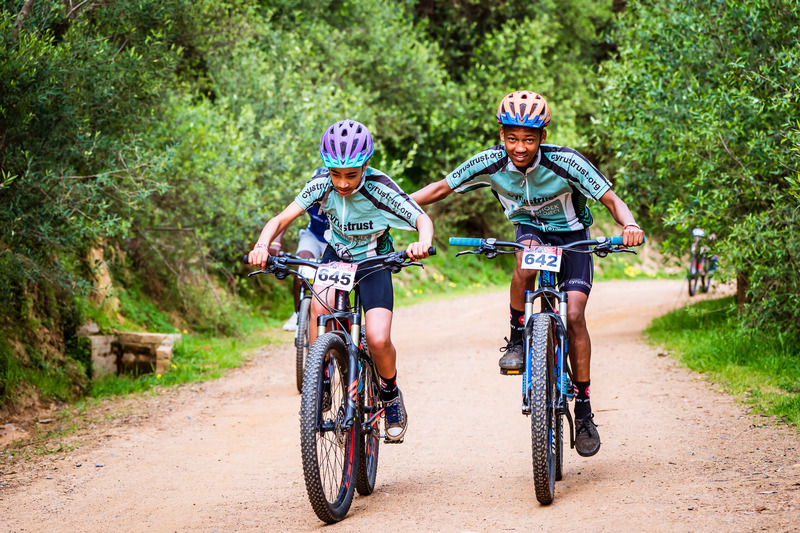 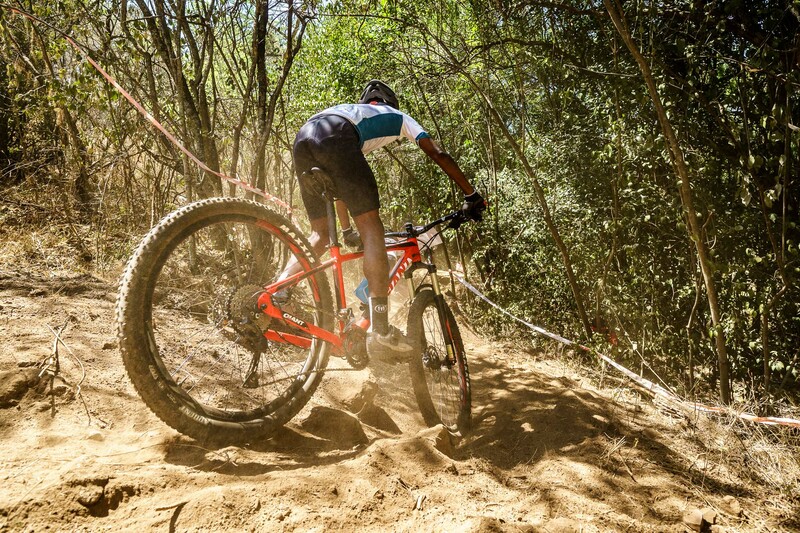 Of course, the Spur MTB League is rapidly flipping this aging model on its head and with our huge youth base it is time to bring the fun back into events and celebrate the diversity that mountain biking offers. 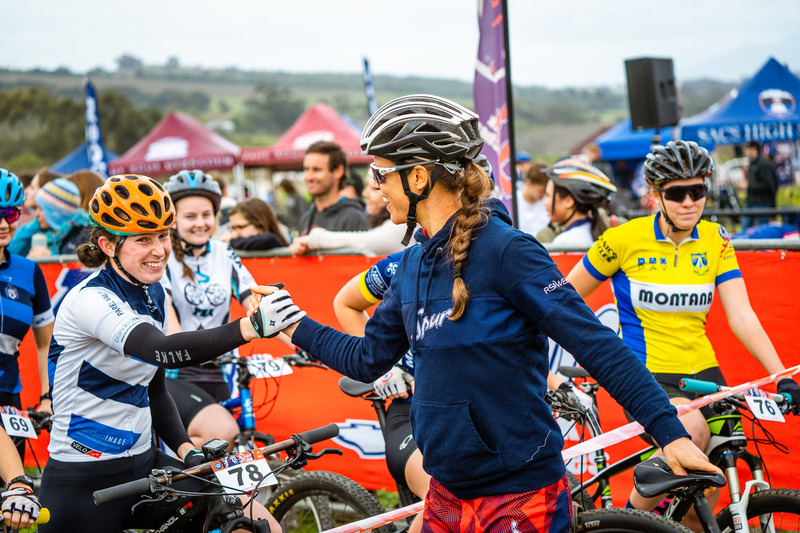 This event is about bringing school teams together, fostering interaction with old friends ( and making new ones!) 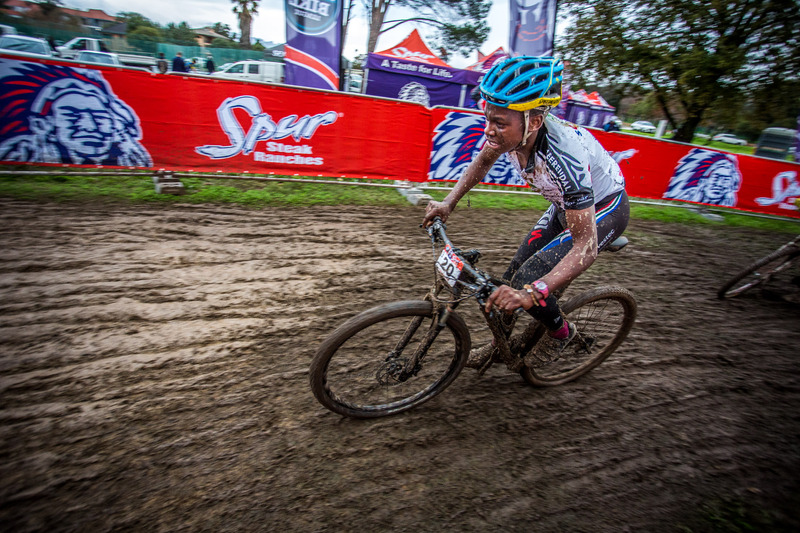 and celebrating the freedom and opportunities that the mountain bike can bring.